The four free games being offered to Xbox Live Gold members for Games With Gold in July 2018 have been revealed, and you can see what they are below along with information on each of the four titles. 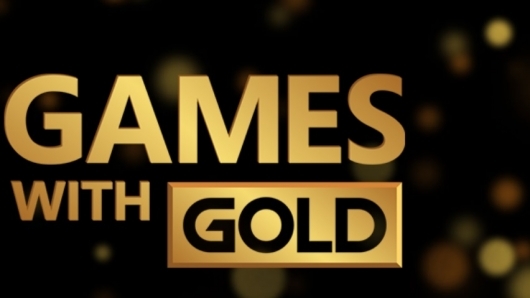 Welcome to another Games with Gold reveal for Xbox One and Xbox 360! In July on Xbox One, blast your way through robot hordes in Assault Android Cactus, then experience one of the most innovative and humorous co-op puzzlers in Death Squared. On Xbox 360 and Xbox One via Backward Compatibility, we’ll start with the classic fighting game Virtua Fighter 5 Final Showdown, followed by the covert, action-adventure classic Tom Clancy’s Splinter Cell Conviction. Play as android cop, Constable Cactus, or nine others as you blast a bevy of baddies to protect your spaceship in this thrilling twin-stick shooter. With a taut story line, non-stop bullet-play, and beautiful visuals, the action really ramps up in multiplayer and will leave you breathless. Cooperation, communication, and robot explosions are the name of the game in this crafty puzzler. Solve 80 unique puzzles that range from elementary all the way up to Einstein genius. Fantastic narration, inventive levels, and four-player multiplayer really set this game apart. Customize and fight as your favorite 17 characters from the Virtua Fighter franchise. This definitive version of the series includes an overhauled fighting mechanic, including “offensive mode,” a new strategic side-stepping ability to attack your enemy. Battle your way to the top and prove that you are the ultimate warrior. Return to the iconic role of Sam Fisher, this time a fugitive from the government he used to serve. Silently remove multiple opponents at once, obtain high-tech gadgets, and use the surrounding environment to investigate the corruption at the heart of his daughter’s murder. In addition, take part in the separate co-op adventure that adds to the replay value of this thrilling game.